When is a replacement requirement set on a caravan or annexe? A replacement requirement for the caravan &/annexe may be set by the office when a current owner wishes to sell their unit on-site. This requirement will be based on the valuation, its’ age, size and condition. The purchaser is aware of any requirements before the van/annexe is purchased. Is there an age limit for existing caravans in the park? We don't have an age limit. Only if you wish to sell your unit on-site. Are there age requirements for a new caravan and annexe coming into the park? Yes. Caravans coming into the park must be no older than 15 years old and the annexe must have a compliance plate. Most annexes post 1993 will be conforming. Does the office need to approve new caravans and annexes coming into Wynndean? Yes. Prior to purchasing a replacement caravan and/or annexe, we request that you contact us to approve of its’ suitability and to discuss layout on site. 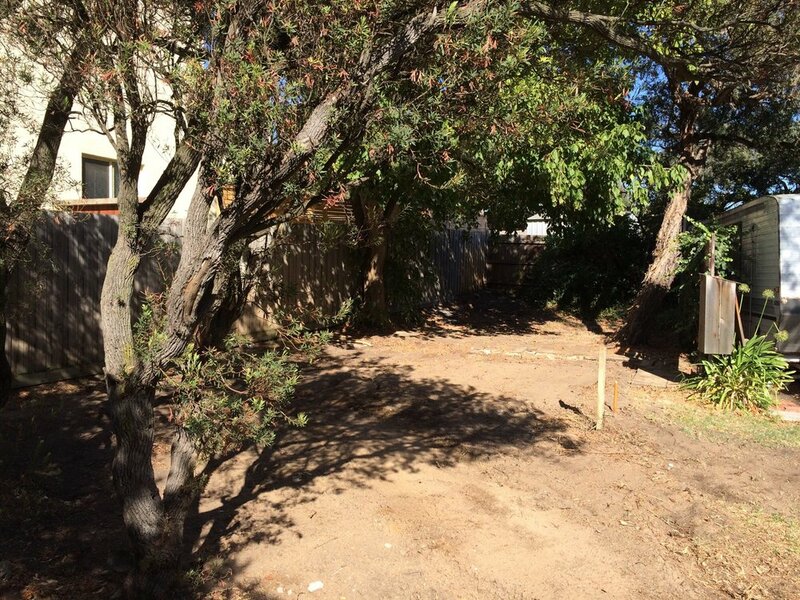 The existing site size and layout will determine the size of the caravan and annexe. What are the restrictions on annexe size? To comply with regulations the length of the annexe must not exceed the length of the caravan. Further, the annexe width must not exceed 9 ft. More details are available from the office including suppliers, installers and manufacturers contacts. How do I arrange for the removal of an old caravan/annexe? We can assist with this process and contact the removalist on your behalf. Older style caravans are often taken away for little or no cost. Please contact the office. Your existing annexe may or may not need to be dismantled; by yourself or the installer. Once you have arranged this, we will then assist you to remove the old caravan off site. Do I have to notify the office of tradesman coming to the park or any works I want to do? Yes, we ask that the office should be informed prior to any works being commenced. This will help to ensure a smooth and efficient transition. An installation advice will also need to be submitted by Wynndean to the Council. 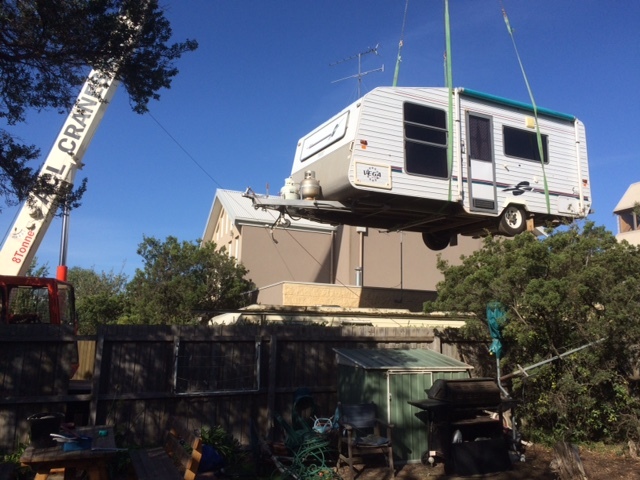 Can Wynndean assist with removing and/or putting new caravans on site? Yes, we are more than happy to assist you with the removal of older vans and to place your new caravan on site and into position. This is often done on the same day. The installer can then level the new caravan and install your annexe. If you require more information regarding a specific caravan or annexe replacement, please feel free to contact us anytime by completing the form below or calling us on 03 5255 1766.